The rapid growth of IoT has placed real-time demands on enterprises with centralized data centers. It is expected there will be 34 billion devices connected to the internet by 2020, up from 10 billion in 2015, representing a 28% five-year compound annual growth rate (Business Insider and BI Intelligence). In the near future, employing edge computing may no longer be a cost-saving option but likely required to meet customer demands given traditional computing devices (e.g. smartphones, tablets, smartwatches, etc.) will comprise 10 billion connections. The implementation of local, real-time collection and analysis of critical data close to the edge has changed the data center landscape with the growth of edge computing. And, edge computing has advantages. Edge computing provides reduced security risks, removes bandwidth and latency issues while lowering overall operational and data management costs. 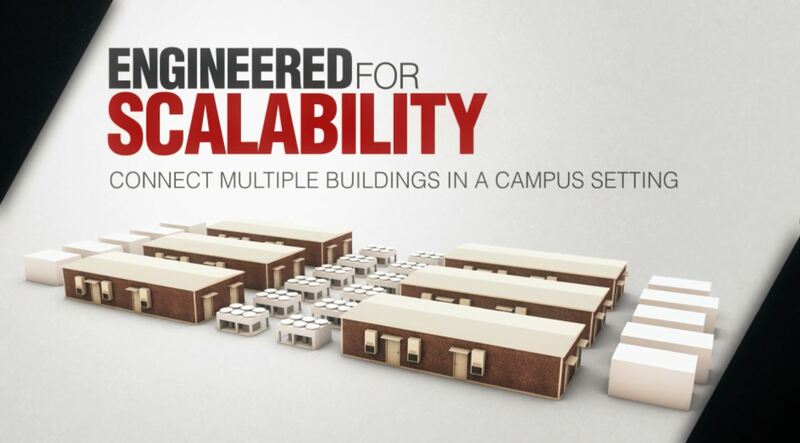 One preferred solution is to deploy Modular Data Centers (MDC) specifically built for edge computing networks; simplify procurement, installation, operational efficiency, and reduce costs. 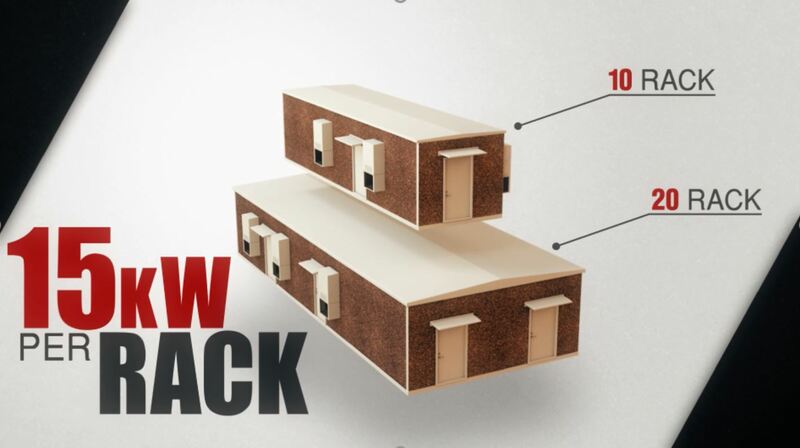 Modular Data Centers now include redundancy, racks with increased processing power (15 kW/rack), built-in, high performance cooling systems, controlled access, and energy efficient, high-strength light-weight concrete enclosures. 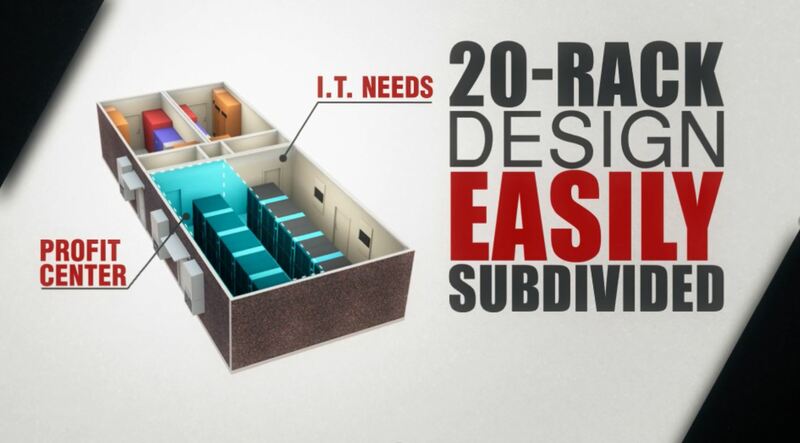 What do you look for in Modular Data Centers? Rugged - ideal for remote ops, edge networks, disaster recovery, and does the MDC outperform in harsh environments (not a glorified ISO container)? Advanced Engineering: inside and out, is it designed to maximize uptime for data centers deployed at the edge? Best-In-Class: does it include advanced power systems, cooling, efficiency, and enhanced structural stability? Quick to Deploy: will it take less time to design, acquire and deploy? Scalabe - is it an optimized data center product for edge networks that is repeatable and standardized? Lower Cost - will it eliminate wasted capital and operational expenses (Capex, Opex), rightsize growth and avoid the costs of overbuilding? 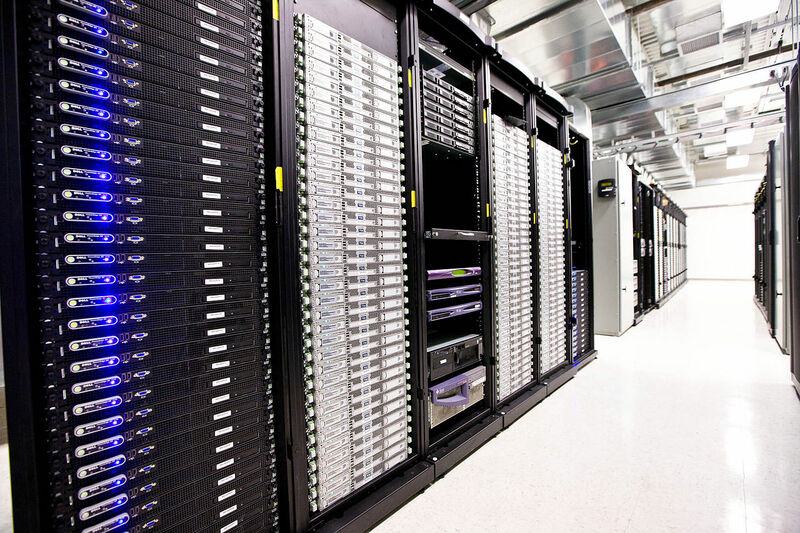 Replace - older and inefficient data center infrastructure equipment and reduce your costs? Reduce - your onsite construction disturbances, risks and associated costs? Contact EdgeMCS for more information pertaining to advanced Modular Data Centers specifically buit for edge computing. According to findings from a Global Market Insights report, the worldwide market for data center cooling equipment will reach $20 billion by 2024. This is a significant increase from the estimated $8 billion spent in 2016 to cool data centers. On average, cooling systems account for about 40 percent of the total energy consumption. Facility owners and data center operators have focused on lowering their PUE (power usage effectiveness), which is the ratio of power consumed by hardware to power consumed to keep it cool. As the density of the servers increase, so does the amount of heat generated even though the individual server components are generating less heat as the technology improves. 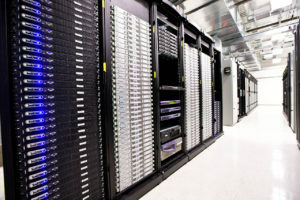 The EdgeMCS Modular Data Center cooling uses a rack-based cooling system; these systems are expected to see the highest rate of growth given their design and efficiency. Choosing the right data center cooling system is key to an efficient modular data center, as is the envelop in which it is housed. 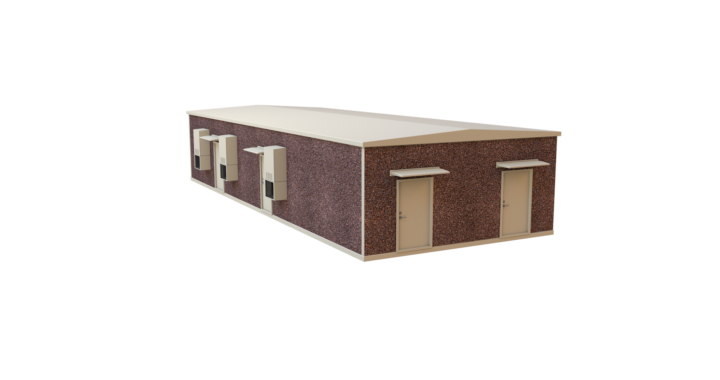 With an advanced light-weight concrete structure built to improve energy efficiency, EdgeMCS Modular Data Centers have a long-term value to those that understand the total system engineering of modular data centers. 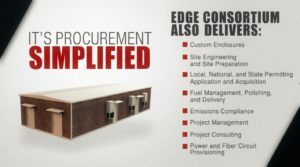 For more information on the engineering design and the advanced data center cooling systems within our MDCs, contact EdgeMCS.